QUESTION - #4 - HOW SHOULD I DRINK IT ? How should I drink Hennessy Paradis Impérial ? Hennessy Paradis Impérial is best enjoyed at room temperature in a tall, tulip-shaped crystal glass. 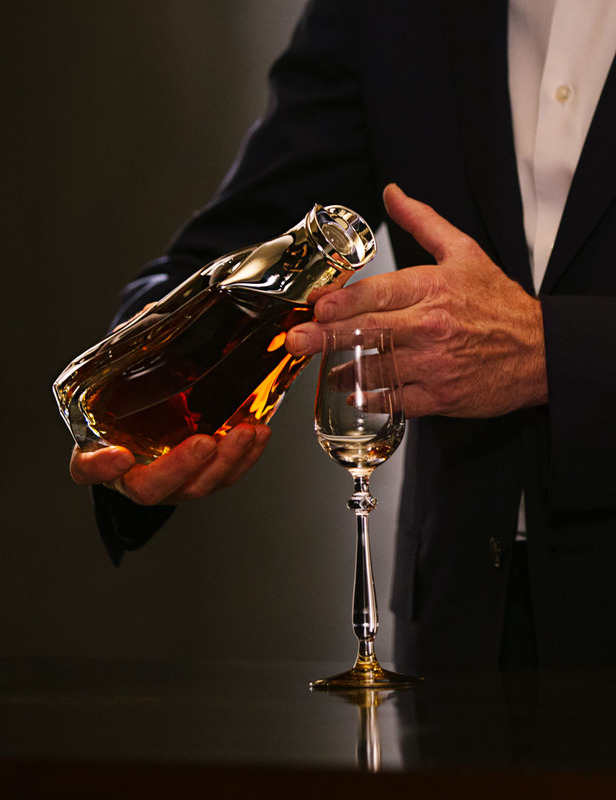 Serve Hennessy Paradis Impérial as precisely and artfully as the creation process itself. 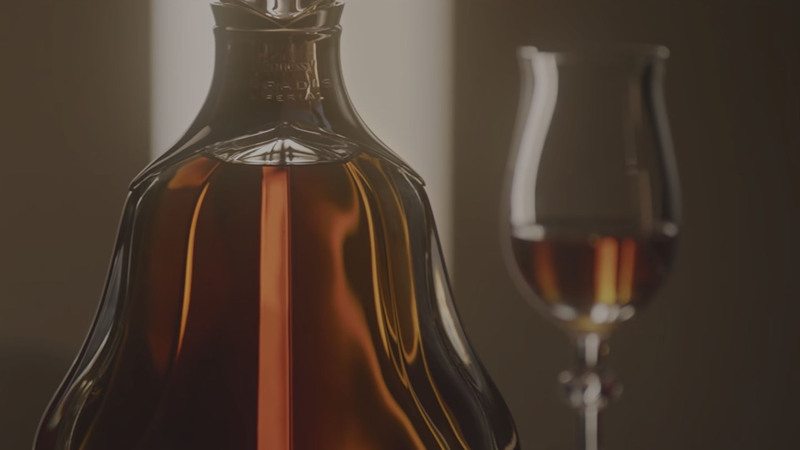 Because Hennessy Paradis Impérial is the purest expression of the Master Blender’s art, choosing the atmosphere and company to best savor all its subtleties, is an art into itself. Share this experience with other connoisseurs. To enhance the vivacious characteristics of Hennessy Paradis Impérial, taste it at temperatures between 12° and 14°, paired with slightly sour and fresh appetizers. How should I drink it ? Hennessy Paradis Impérial is best enjoyed neat in a tall, tulip-shaped crystal glass. 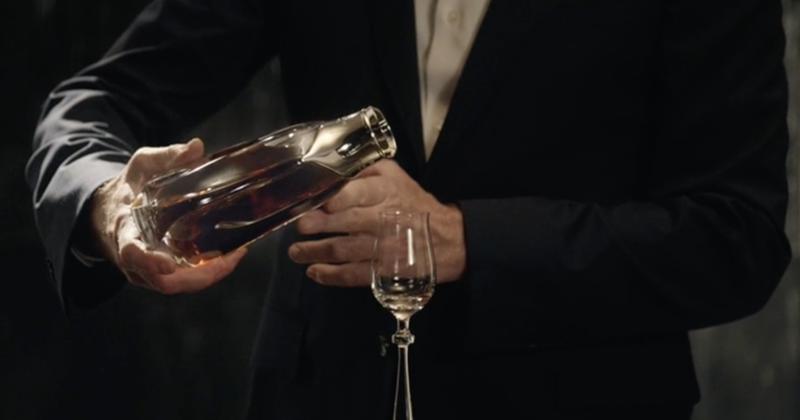 How Should I Drink Hennessy Paradis Impérial Rare Cognac? Hennessy Paradis Impérial is the finest cognac crafted by the Master Blender and is best enjoyed at room temperature with slightly sour & fresh appetizers. Hennessy Paradis Impérial is best enjoyed neat between 2 and 4 centiliters at room temperature in a tall, tulip-shaped crystal glass. 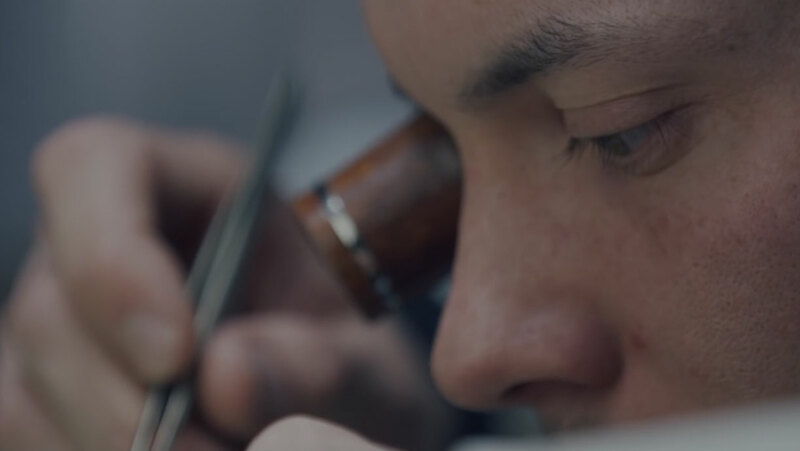 The purest way to taste Hennessy Paradis Impérial.